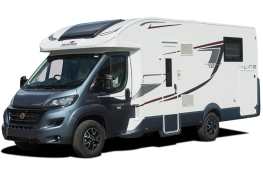 Anyone who’s taken a motorhome across The Channel will no doubt have been hugely impressed by the vast and comprehensive network of motorhome stopovers known as ‘Aires’ which are found through Europe. 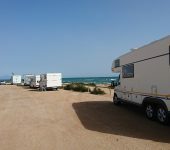 With motorhome travel being well established in mainland Europe, Aires have been set up in recognition of the value to tourism motorhomers typically bring and in places where people with motorhomes tend to stop anyway. Unfortunately, there’s no equivalent to Aires in the UK, the best we have are campsites and stopovers. The Aires throughout Europe ( are areas specifically designated for use by motorhomes or campervans to allow travellers to park up and stay overnight. They are not, however, ‘campsites’. 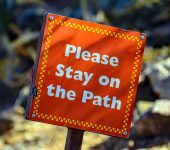 In fact, camping (setting up tents, tables, chairs etc) often aren’t allowed on AIres, meaning that vehicles using them must be entirely self-sufficient. 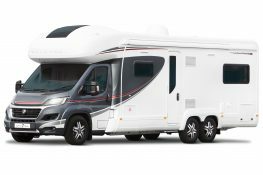 Something that really, only motorhomes, with their ability to carry people, food, water and fuel as well as having cooking and bathroom facilities n board can claim to be. Facilities vary and can be basic, but it’s possible to find aires with fresh water taps and disposal facilities for wastewater/chemical toilets or even electric hook-ups. At Priory Rentals, all our motorhome customers get access to ‘Britstops‘ a network of free stopovers which are as close to European Aires as it’s currently possible to get. 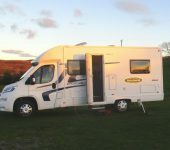 While town and village councils don’t currently make provision for motorhomes like they do abroad, smaller landowners have been approached to fill the need for overnight parking for motorhome travel. There may be no facilities or limited facilities, but occasionally, service points are provided. The landowners approached to be part of the Britstops scheme might be the owners of country pubs, offering overnighting in their car park, farmer and farm shops, vineyards, breweries, or other interesting locations, but all recognise the value of tourism and of course, if someone parked up needs to stock up, there’s a fair chance that they’ll spend their money where they are. Everyone wins. 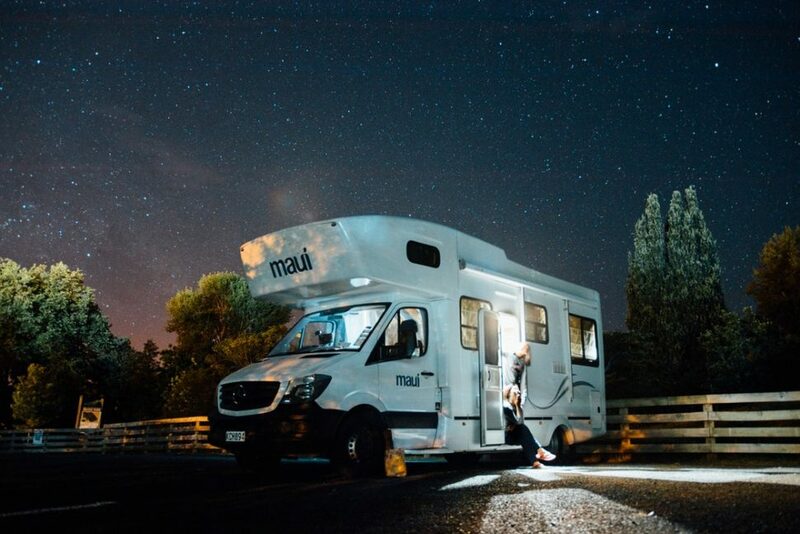 When you hire a motorhome from Priory, each motorhome has a window sticker and a guide which allows you access to the ever-increasing network of Britstops, so you can spend less time wondering where you’ll stay overnight and more time enjoying your motorhome adventure!